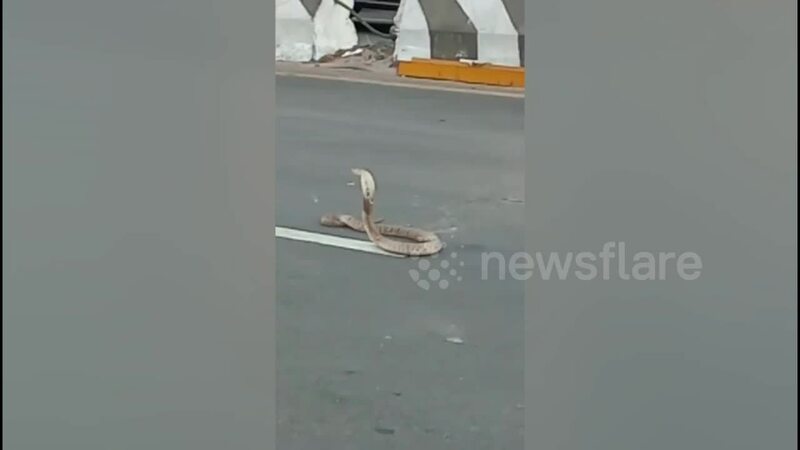 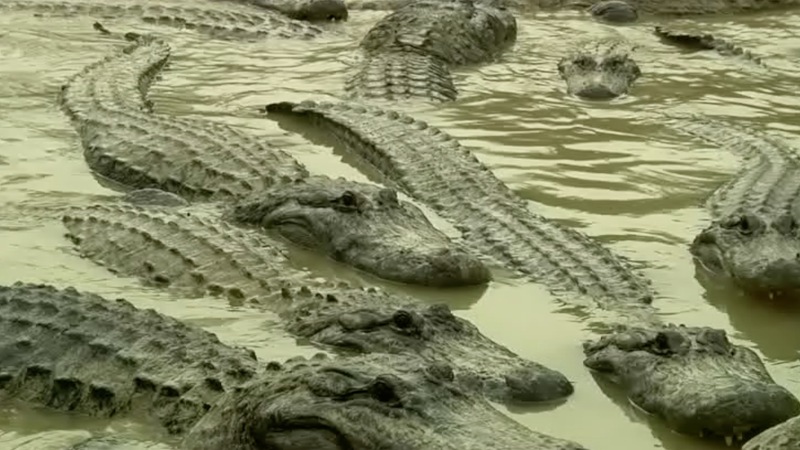 Costa Rica has no shortage of exciting places to visit, and one called the “Crocodile Bridge” is quickly becoming one of its newest tourist hotspots. 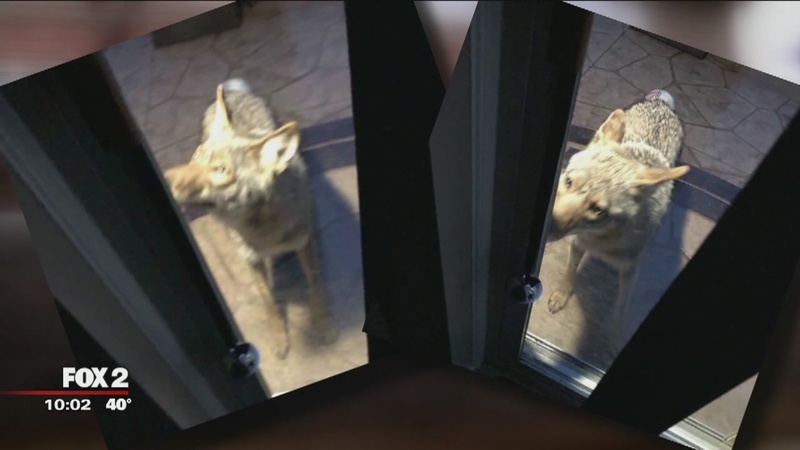 A coyote was spot roaming near Van Dyke and 24 Mile Road in a neighborhood cul-de-sac. 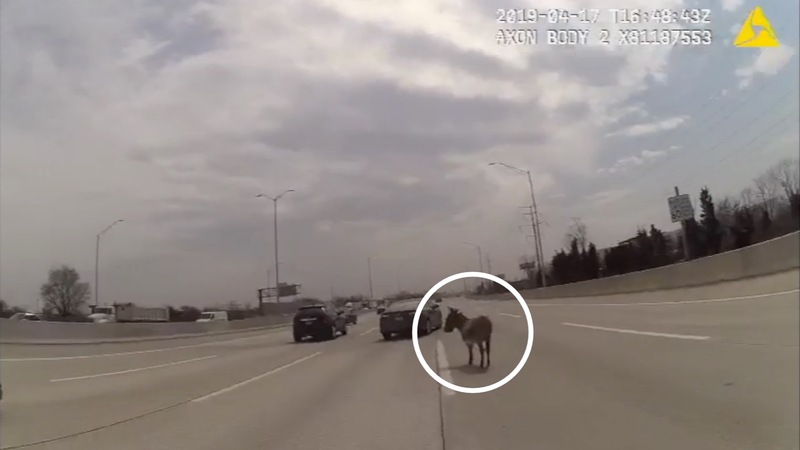 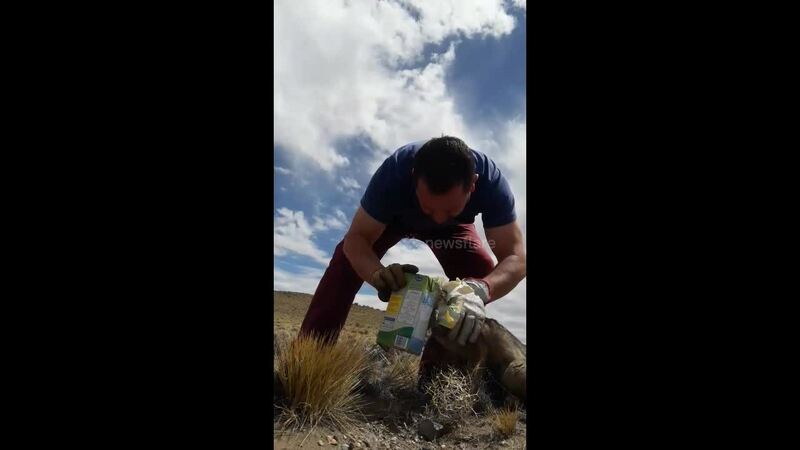 A wandering donkey was found on I-90. 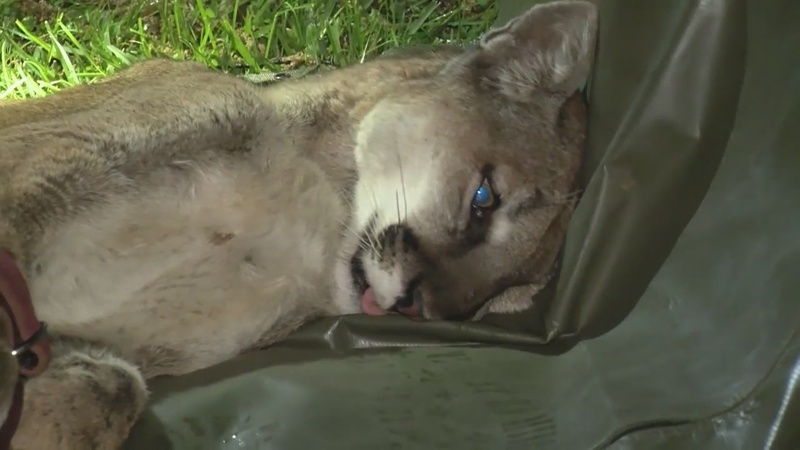 A mountain lion was spotted in someone's backyard in Pasadena -- apparently taking a little cat nap. 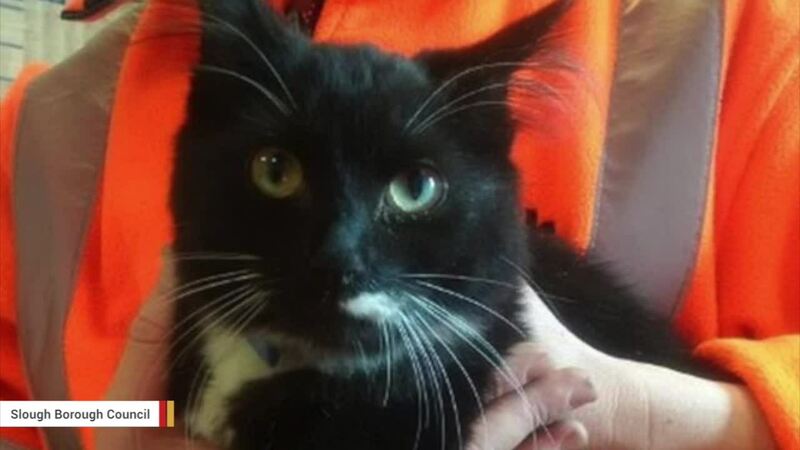 A “miracle” cat that ended up at a UK waste center and came close to being incinerated has been reunited with his owner. 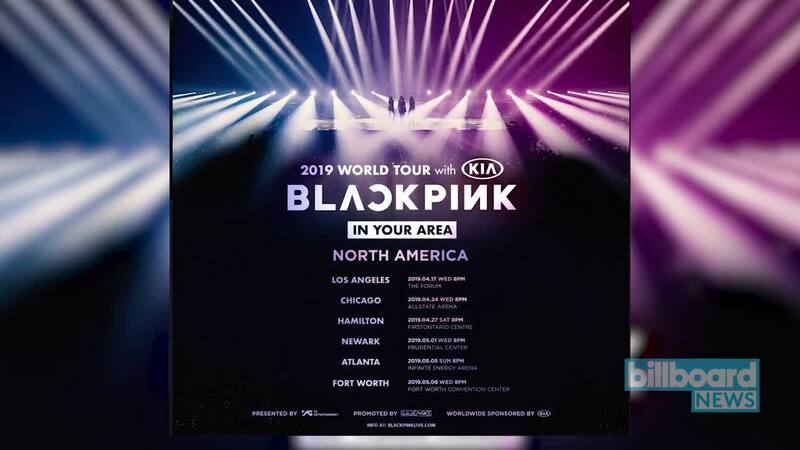 K-pop quartet BLACKPINK has a new fan: Harry Styles.